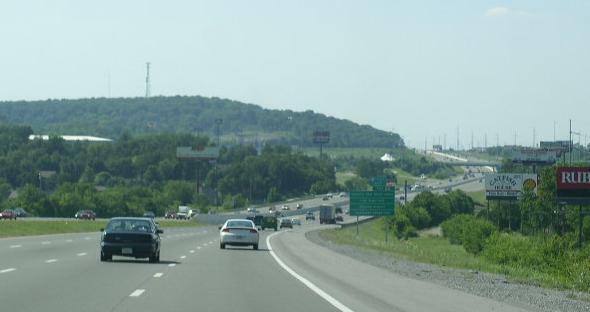 Interstate 24 runs in a slight angle, north-south across Tennesse. 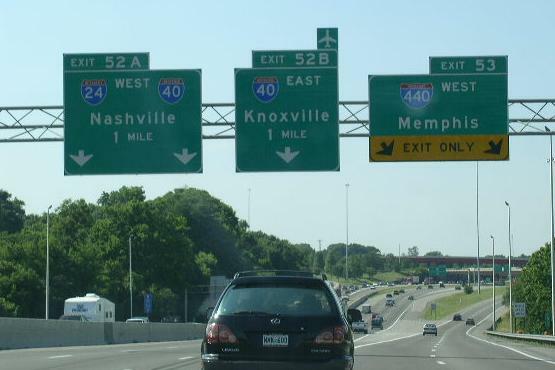 I-24 also enters Tennessee twice. 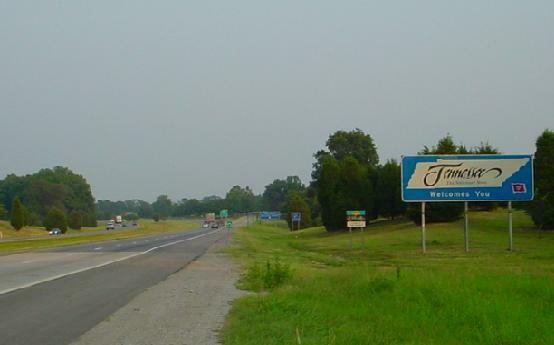 Tennessee is also the southern-eastern most end of I-24. 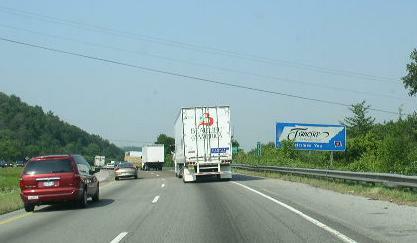 While in Tennessee I-24 is multi-plexed several times. 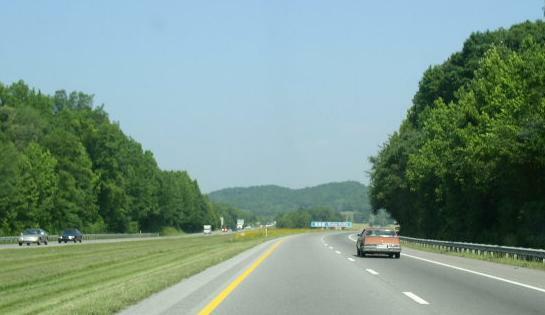 ...Tennessee State Route 27, from near Jasper to near South Pittsburg. ...U.S. Rt. 27, at Downtown Chatannooga. 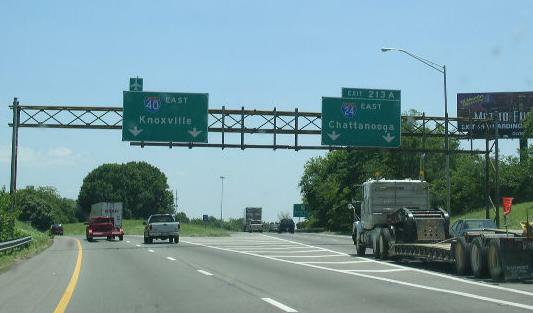 Interstates that I-24 cross in Tennessee. 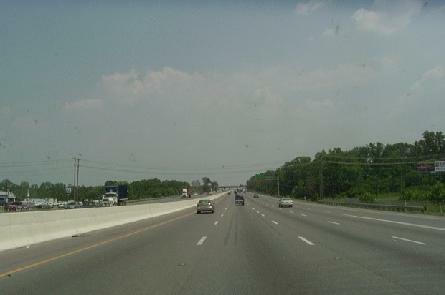 EB I-24 near I-65 on the northside of Nashville. 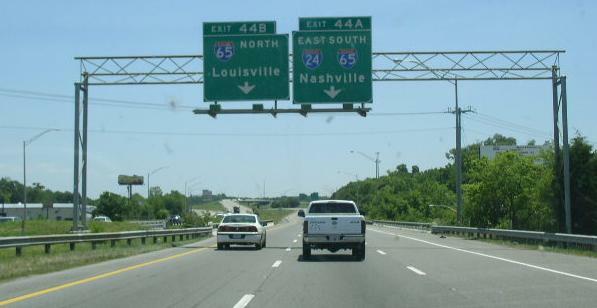 EB I-24 at I-65 on the northside of I-24. BGS for the I-24/65 split. 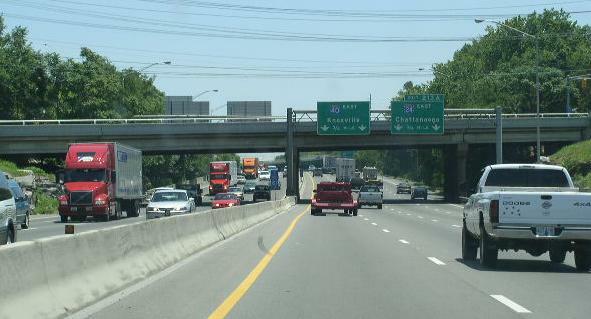 EB I-24 at the split with I-65. 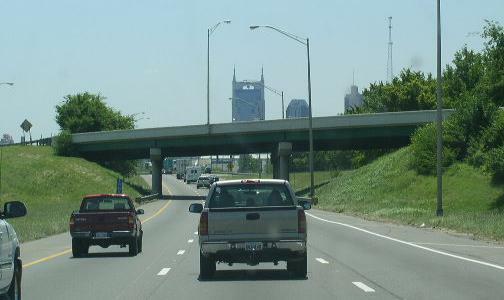 EB I-24 near I-40 at Downtown Nashville. 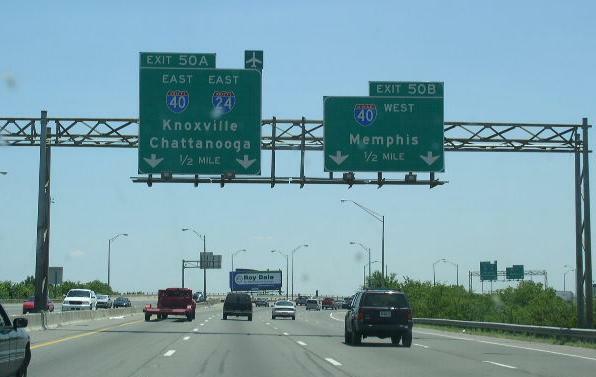 Overhead signs on EB I-24. 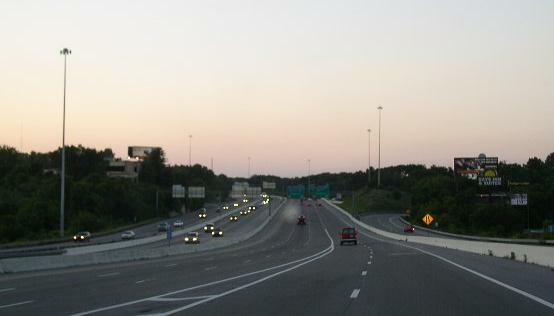 WB I-24 at the I-440/40 interchanges on the eastside of Nashville. EB I-24/40 near the I-40 split. EB I-24/40 close to the I-40 split. 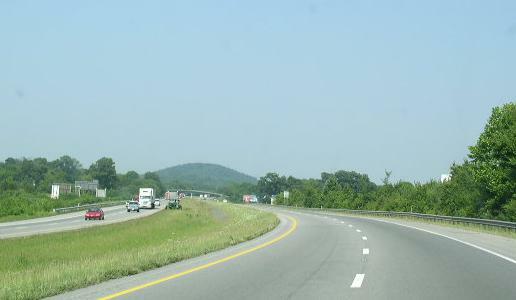 BGS for the split of I-24 and I-40. 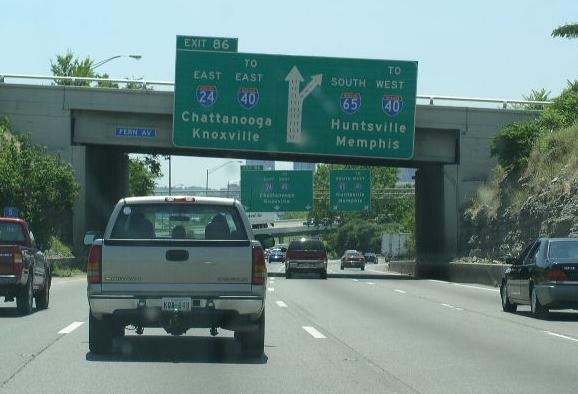 EB I-24/40 at the gore point. 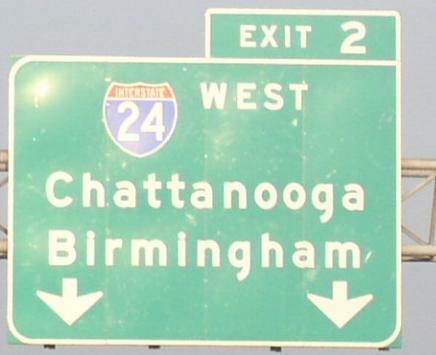 First guide sign on EB I-24 near I-75. 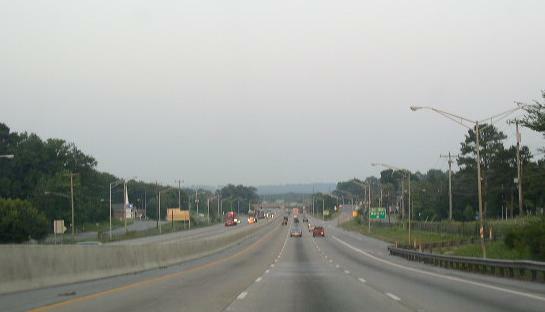 Looking south along I-24 at the Kentucky/Tennessee State Line near Clarksville, TN. 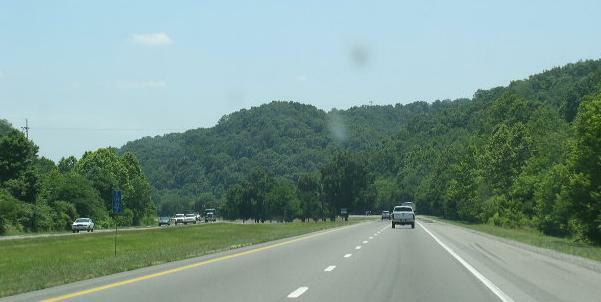 The Tennessee Welcome Center is ahead on the left. 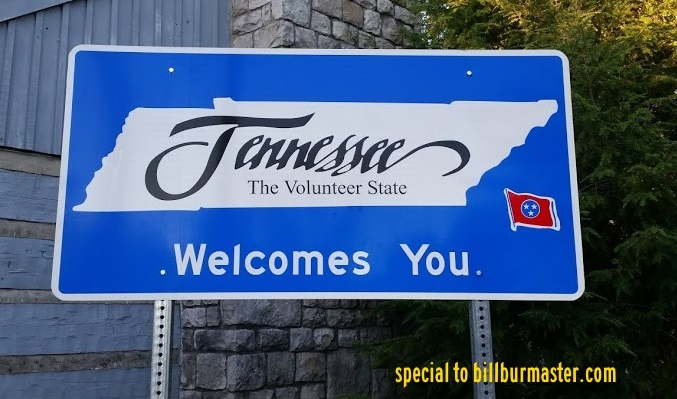 A welcome sign at the SB I-24 Welcome Center. EB I-24 near TN St Rt 76 at Clarksville. 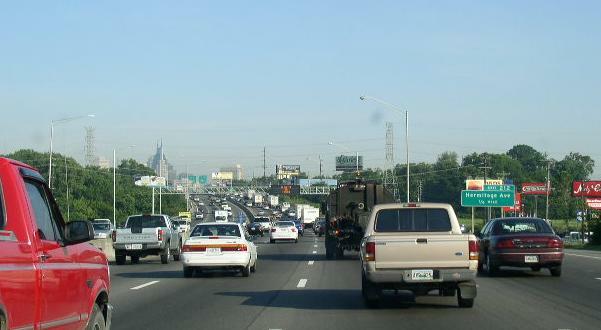 EB I-24 near U.S. Rt. 431 in Northern Davidson County. EB I-24 near TN Sec St Rt 45 north of Nashville. EB I-24 near TN St Rt 155 (Briley Parkway). EB I-24/SB I-65 north of Downtown Nashville. 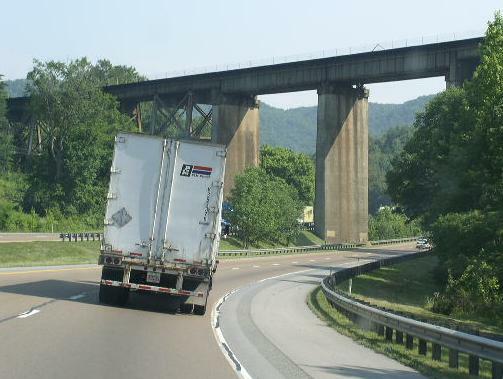 EB I-24 at the fly over ramp at the interchange near downtown Nashville. WB I-24/40 near Downtown Nashville. Mile marker on EB I-24. 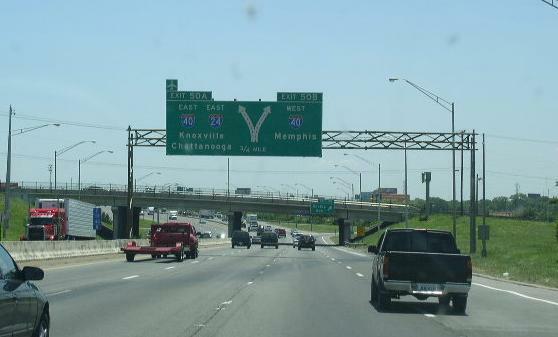 First sign for the HOV lanes on WB I-24 at Nashville. 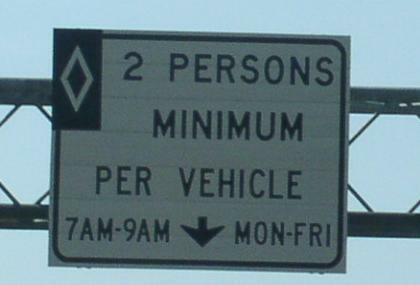 Overhead sign for the HOV lane on WB I-24 at Nashville. 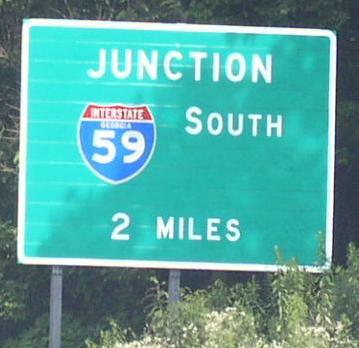 Junction sign on SB TN St Rt 96 in Murfreeboro. 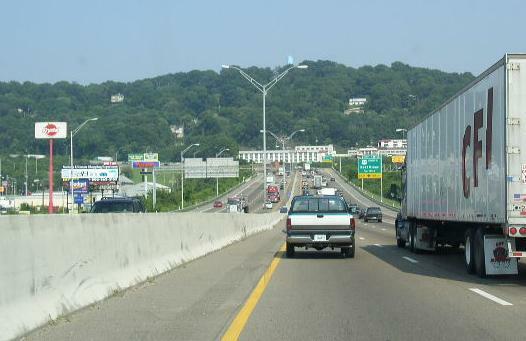 EB I-24, east of U.S. Rt. 72. 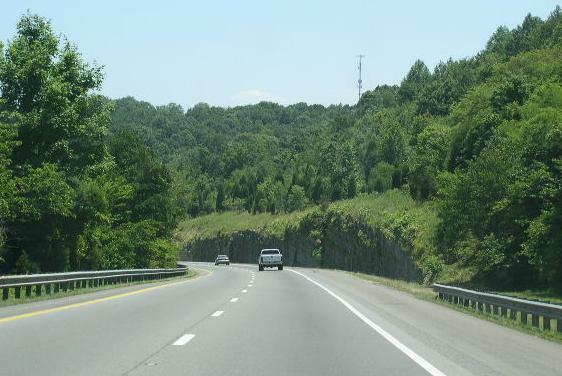 EB I-24 near the New Hope Area. EB I-24 near the Nickajack Lake. 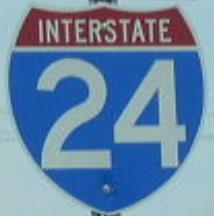 A guide marker on EB I-24. 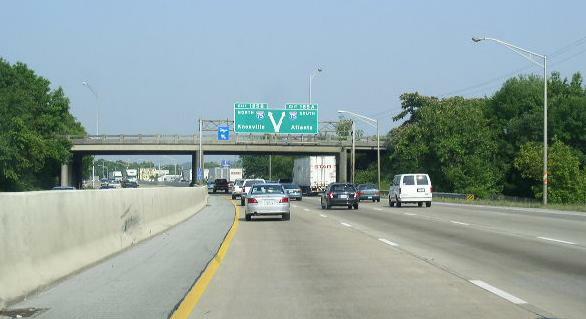 I-24 dips into Georgia for about 4 miles and intersects I-59. 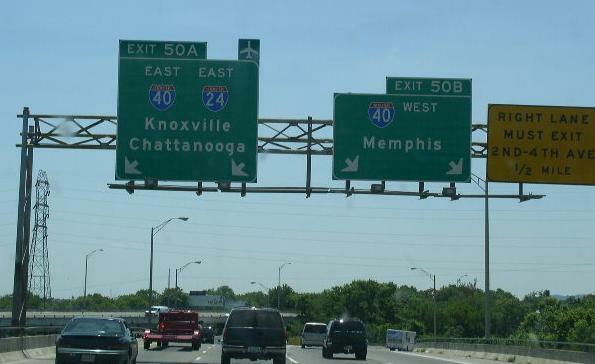 This sign is located near the state line on EB I-24. 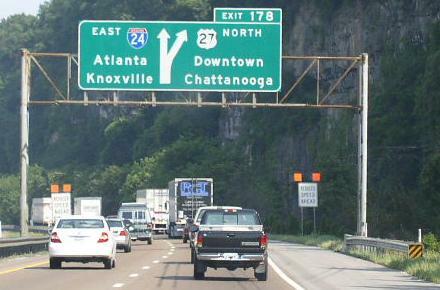 EB I-24 entering back into Tennessee from Georgia. 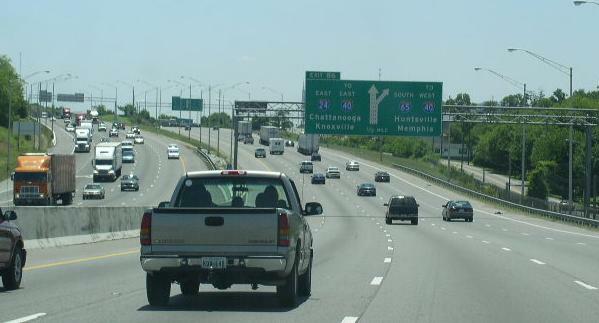 EB I-24 near U.S. Rt. 27. 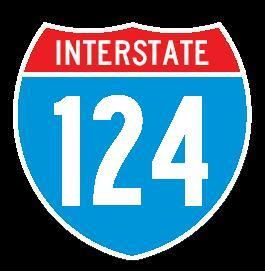 This is the on again, off again, I-124, at Chattanooga. Mile marker at Downtown Chattanooga. 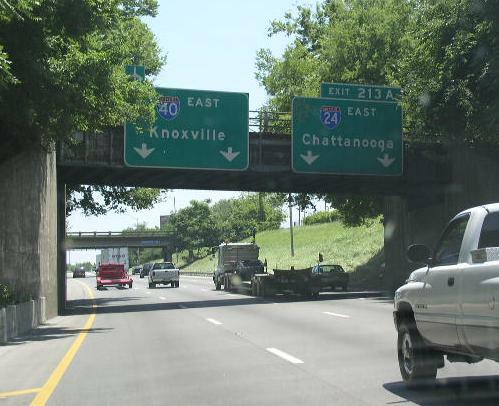 EB I-24 at Downtown Chattanooga. A set of guide markers on Moore Road in Chattagnooga. 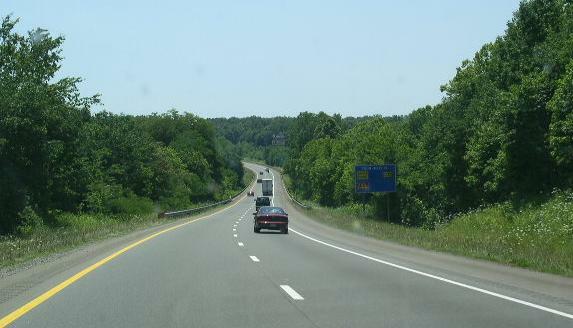 EB I-24 near M.P. 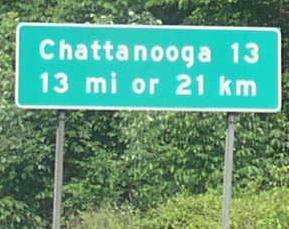 183 in Chattanooga. 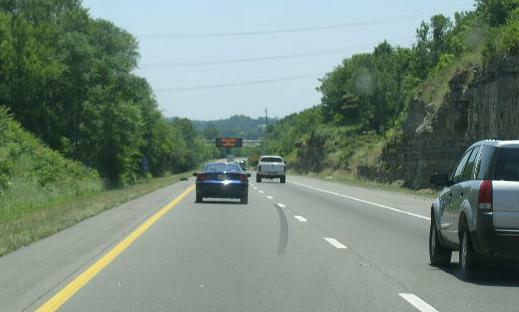 A mileage marker on WB I-24 just west of I-75. 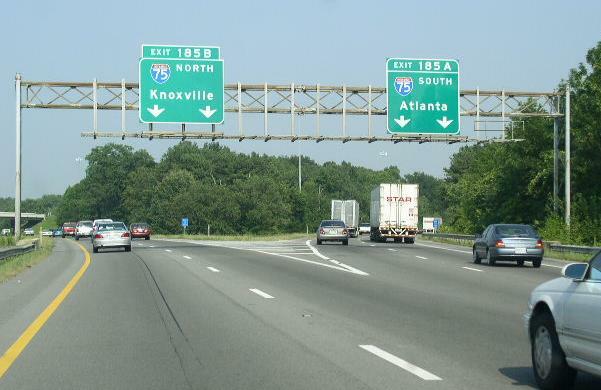 Note: the indcation for I-59.